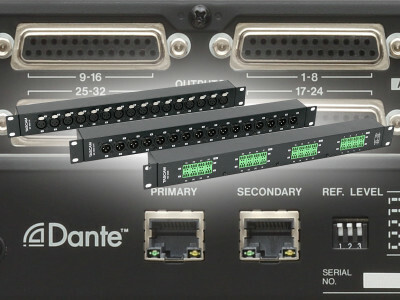 With many studios and professional audio companies embracing Dante audio networking solutions, digital connectivity becomes a simple, versatile, and reliable process. 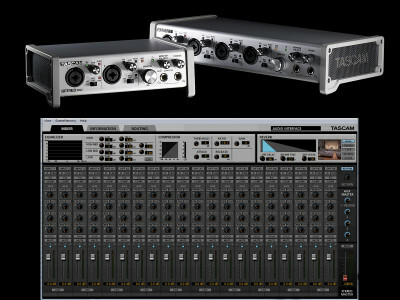 Responding to that trend, in 2017 Tascam introduced a complete line of Dante-enabled offerings. 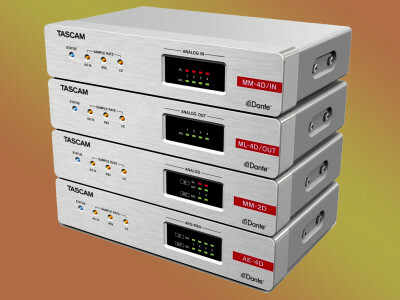 Now, Tascam is shipping its BO-series I/O expansion boxes for the Tascam ML-32D and ML-16D professional analog/Dante converters, and other D-Sub equipped devices. 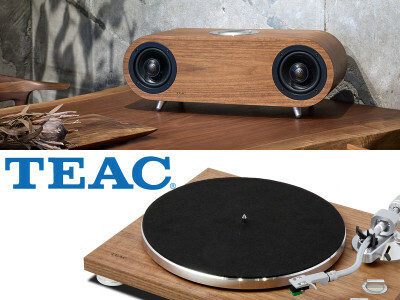 Three BO-series models are now available. 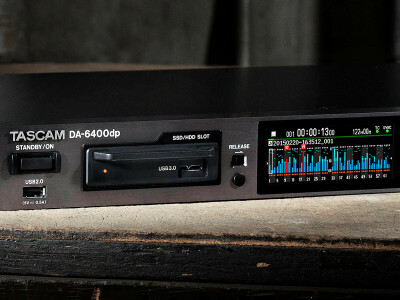 TASCAM's DA-6400 Multitrack Digital Recorder, originally introduced in 2015, has been given a powerful new upgrade, with the new Version 2.0 firmware update adding a host of new functions and enhancements. In addition to a variety of performance and functionality improvements, the new Version 2.0 update incorporates two important new features: Theater Play mode and Playlist support. 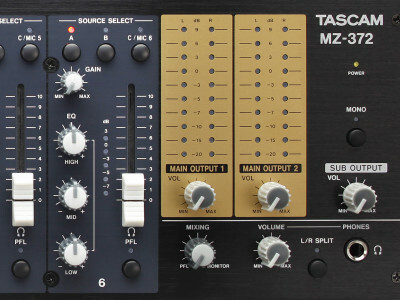 Continuing its long legacy of high-quality professional mixers, TASCAM has introduced the new MZ-223 and MZ-372 models with multiple outputs/zones and phono input channels. 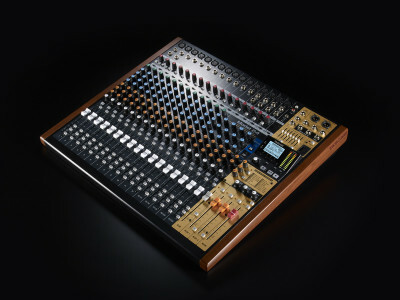 Both rack-mount analog mixers offer flexible inputs, mixing, and routing that makes them well suited for installs in small to mid-size venues such as restaurants, hotels, ballrooms, meeting rooms, and schools, as well as residences. 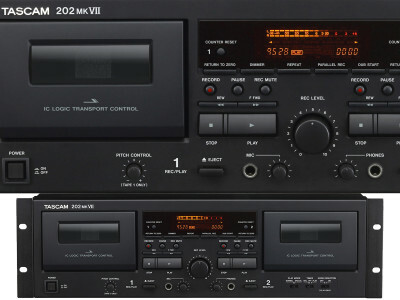 Long known for its versatile professional media players for the professional integrator and pro audio markets, Tascam has introduced its CD-400U media player. 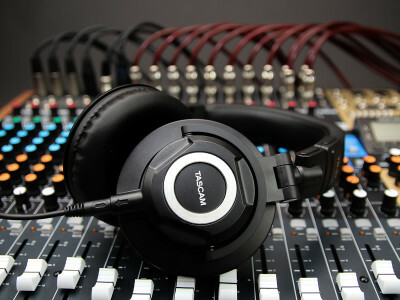 This is now the perfect audio source for everything, combining a slot-loading CD player, AM/FM tuner, stereo SD recorder, and Bluetooth wireless and USB connectivity. 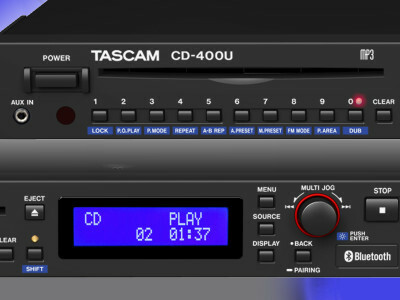 The Tascam CD-400U can also record from CD or the AM/FM source to CD or to USB media.